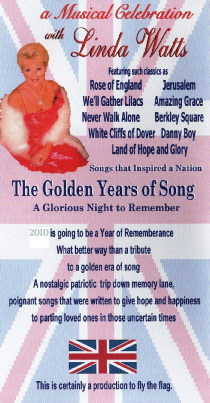 For Her Majesty The Queen's Diamond Jubilee - join Linda in in a rousing, Flag-waving, Patriotic Celebration. - her very own Diamond Jubilee Prom! Join us for Afternoon Tea. We have provided Entertainment for a wide variety of venues and clients over the years, from large Corporate events to Private Parties and Functions, and are happy to organise Entertainment for you according to scale and budget. and would be delighted to present them to you. 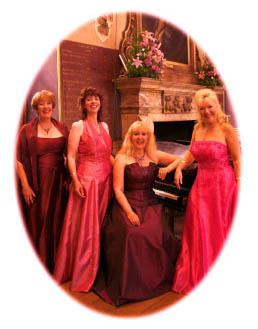 The 3 Sopranos add an exquisite touch of class to any corporate or prestigious fundraising event. 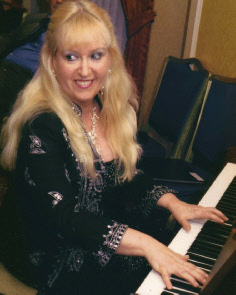 from the world of theatre and film, along with many new arrangements of popular classic melodies. and a "Fabulous Night" for the Gentlemen too. Superb Entertainment! An Evening you will never forget! 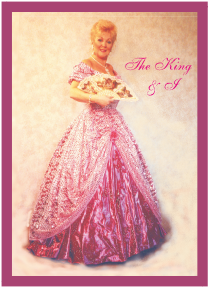 whose dramatic overtures fill every corner of the theatre with music and set the scene for what is to follow. This is a stunning and memorable performance culminating in a show stopping finale. A heart warming evening for lovers everywhere. Let dreams of the future and memories of the past go hand in hand. romantic love songs both old and new. so many wonderful songs and ballads. 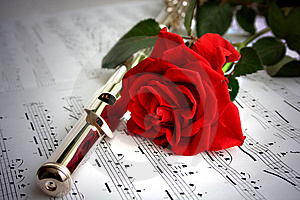 The Rose, When I fall in Love and Phantom of The Opera. A Night of Romance, a Night to Remember. 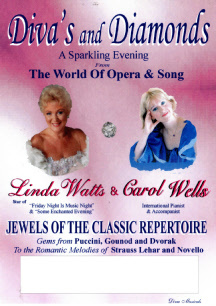 Enjoy an Enchanting programme of timeless favourites. 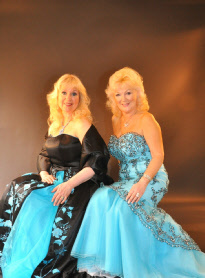 Linda Watts, Star of BBC’s Friday Night is Music Night, along with International pianist Carol Anne Wells, take you from the haunting melodies of yesteryear, to the much loved favourites of stage and screen. Let us take you from the haunting melodies of Old Vienna to the much loved favourites from the World of Opera, Stage and Screen. 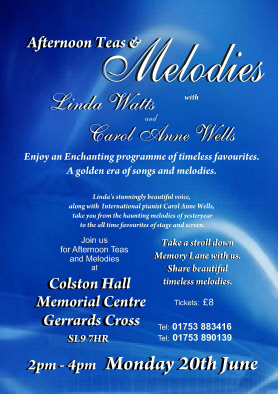 encapsulated in a programme of Musical themes and melodies. Gone with the wind, and Mamma Mia. An epic journey through a world of love and adventure. Take a Stroll down Memory Lane with us. Share beautiful timeless melodies that recall so many precious memories. Songs from a Golden Era that we all know and love. – A gloriously happy time. 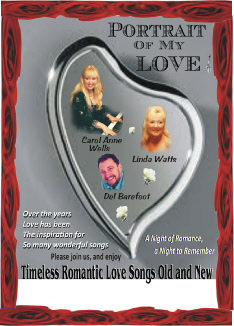 Get together with friends and family and join in with a host of songs that we all know and love. 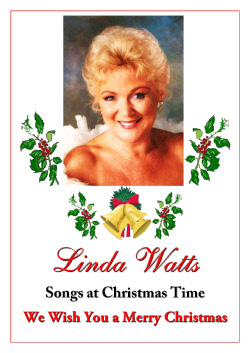 And of course, some of those best loved Christmas songs and Carols. Imagine... Chestnuts roasting on an open fire as we take you through a Winter wonderland of Seasonal Songs and well loved favourites. 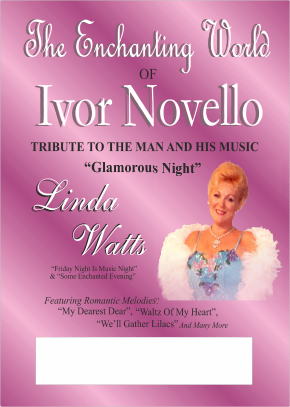 A celebration of music and memories. I’ll be Seeing You, White Cliffs of Dover, My Old Man, You Made me Love You , We’ll Meet Again. We have provided Entertainment for a wide variety of venues and clients over the years, from large Corporate events to Private Parties and Functions. 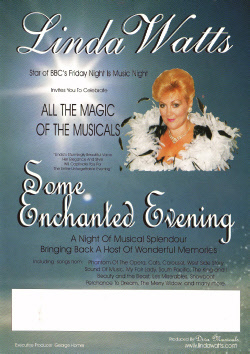 We would be delighted to organise Entertainment for you, according to your scale and budget.